If you are thinking about extending your living space, you probably have a lot of questions and concerns. To help you decide whether an addition is right for you, consider these three situations when a home extension makes sense. If you are expecting a new baby or planning to welcome an aging parent into your home and you don’t have the desire or the resources to buy a new home, then remodeling may be the right choice. Adding onto your existing home can save you thousands, while allowing you to customize your living space. As a bonus, you don’t have to worry about moving to a new house when you are planning for changes in your family. In the past, builders built smaller houses than they do today. If you live in a tiny house in a great neighborhood, you may not want to move to a modern housing development. Home extensions give you the opportunity to reshape your home to fit your needs without abandoning your favorite restaurants, bars or shops. Even better, while you are increasing the size of your home, you can also update outdated fixtures. Planning for your financial future makes sense. After all, you probably want to retire at some point. As you probably know, real estate investments are usually both safe and smart. When adding onto your home, you have the potential to increase its resale value. Talk with a qualified real estate professional to be certain you don’t over improve your home for the area. 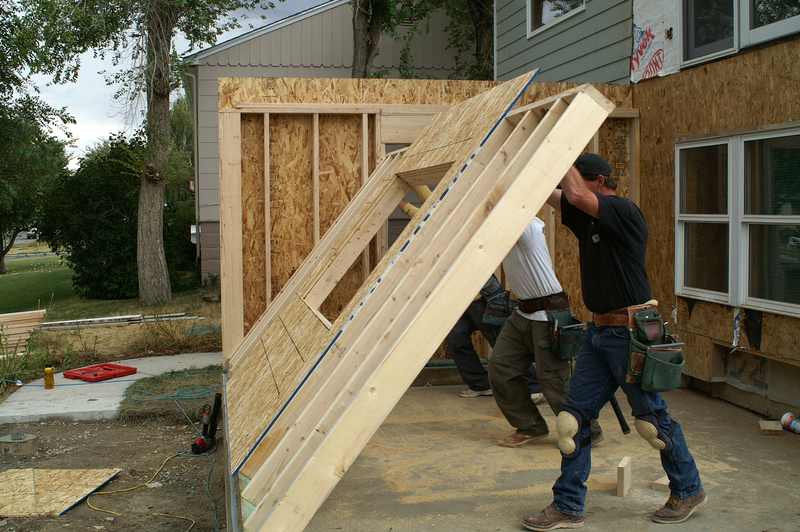 Home extensions give you the opportunity to increase the size of the home you already love. To get the most out of your addition, work with a reputable building contractor. These professionals have the expertise and tools to help you make commonsense improvements.